Current weather conditions and live observations for Bormio based on the nearest weather station observations (including METAR, SYNOP, ship and quickscat wind data). 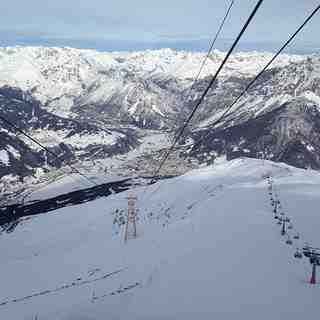 This is the most reliable place on snow-forecast.com to see what is happening with the weather in Bormio right now. Also check out the current weather map overlays on our dynamic weather maps.